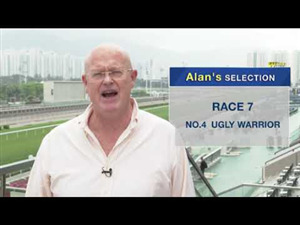 The famous green, pink and white silks of Khalid Abdullah have been carried to success at the highest level this season and Mirage Dancer is hoping to add yet another international Group One to the roll of honour in the Hong Kong Vase. It was a memorable day for Juddmonte at this year’s Breeders Cup held at Churchill Downs with a big race double. The three-year-old Expert Eye finally delivered when winning his first G1 in the Breeder’s Cup Turf Mile and Enable defied statistics by becoming the first horse to win the Breeder’s Cup Turf and Prix de l’Arc de Triomphe in the same season. 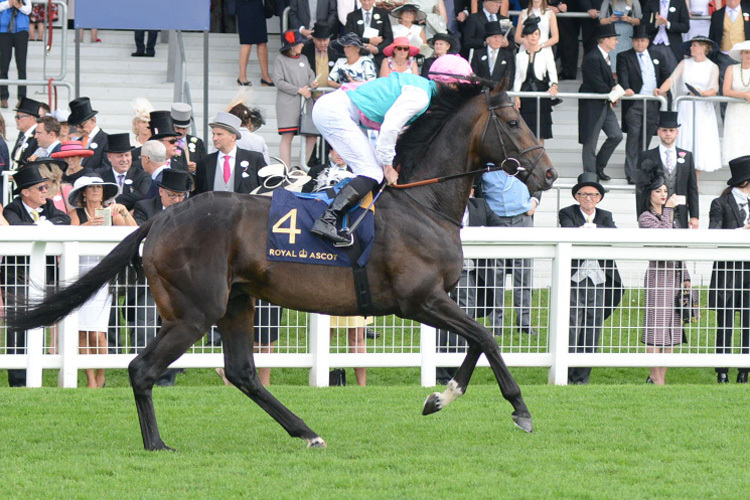 It will be MIRAGE DANCER’s inaugural international expedition and first attempt in G1 company, but the horse has been carefully nurtured through his career by expert trainer Sir Michael Stoute. Making his racecourse debut as a three-year-old, MIRAGE DANCER was given plenty of time to progress and develop through his first year of racing without being overly tested. Season highlights included a third in the G3 Hampton Court Stakes at Royal Ascot and a third in the G2 Great Voltigeur Stakes at York behind Cracksman. Anything achieved in the 2017 season was going to be a bonus with MIRAGE DANCER and Sir Michael Stoute always looking forward to the horse as a four-year-old. A second on his seasonal reappearance in the Listed Buckhound Stakes indicated the horse was ready to step up against better company and he duly delivered when winning the G3 Glorious Stakes at Goodwood beating fellow Hong Kong Vase opponent Red Verdon by three and a half lengths. The form was supported when he finished a short head in second behind Young Rascal in the G3 Legacy Cup Stakes at Newbury on his last start, despite carrying a penalty. The Hong Kong Vase is a further step up in class but Juddmonte racing manager Teddy Grimthorpe is hopeful: “The horse is progressive, he is well, and we have been pleased with his recent gallops. It is true to say we have had the LONGINES Hong Kong International Races in mind since the summer. 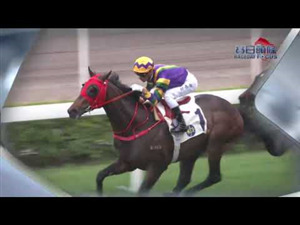 He is a fresh horse having not run for a while and he should get fast ground in Hong Kong, which is what he wants”. An improving type from Sir Michael Stoute’s yard can never be ignored on the international stage and MIRAGE DANCER could be the surprise act.